The Indian army on Friday recovered the bodies of three soldiers whose mountainous post was buried in an avalanche in Indian-controlled Kashmir, a military spokesman said. This is reported by Associated Press. 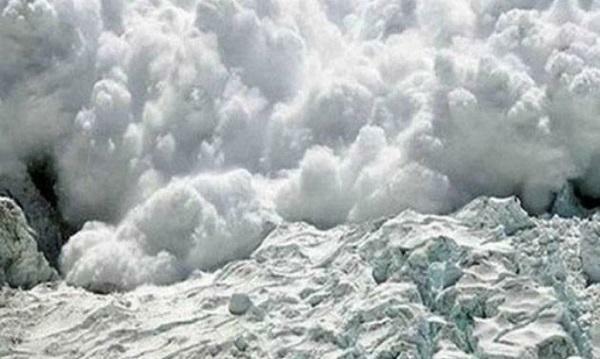 Two soldiers were rescued immediately after the avalanche hit the Batalik sector in Ladakh region on Thursday, Col. Rajesh Kali said. The bodies of three others were recovered Friday close to the cease-fire line dividing Kashmir between India and Pakistan, Kali said. Rain and snow have fallen in the Kashmir valley for three days, swelling rivers and streams and posing a flood threat to residential areas. Traffic has been disrupted on the main highway linking Kashmir with the rest of India. Avalanches and landslides are common in the mountainous region and have taken heavy tolls on the Indian and Pakistani armies. At least 14 soldiers were killed in two avalanches last year, and in 2012 a massive avalanche in Pakistan-controlled Kashmir killed 140 people, including 129 soldiers.